Manuka honey that is designed to treat stubborn skin conditions. Not only are we committed to cultivating non-toxic, environmentally friendly and cruelty-free beauty products for you, we are committed to helping you thrive. 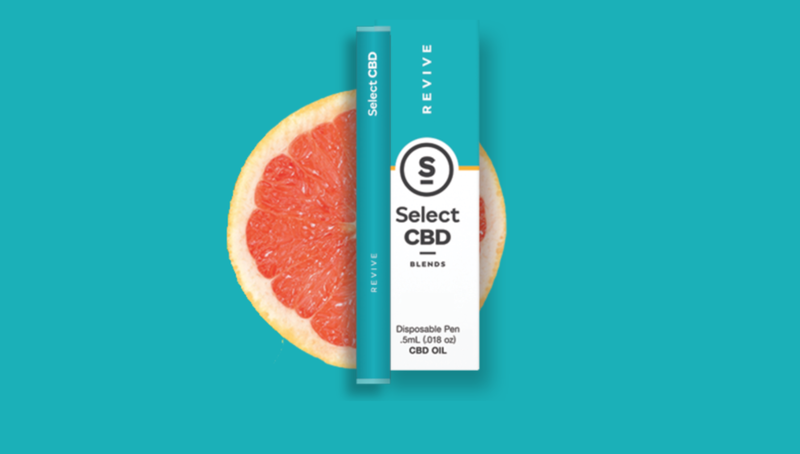 To enhance your toxic-free lifestyle we have vetted and procured multiple CBD infused brands that come from the highest quality hemp that has undergone environmentally friendly processes. We are looking for influencers who are interested in the holistic benefits of toxic free beauty products, or those interested in the amazing properties of CBD to become a part of our Influencer Community! Whether you’re an established influencer or just beginning to build your following we want to develop a conscientious collective! Apply below! Kreyòl Essence brings natural hair, skin, and body products from Haiti to the world. The products consist of plant-based oils, herbs, and butters with no fillers, parabens, sulfates, synthetic dyes or silicones for a natural and effective line of beauty products! "CBD products should be integrated into your beauty routine ASAP!"